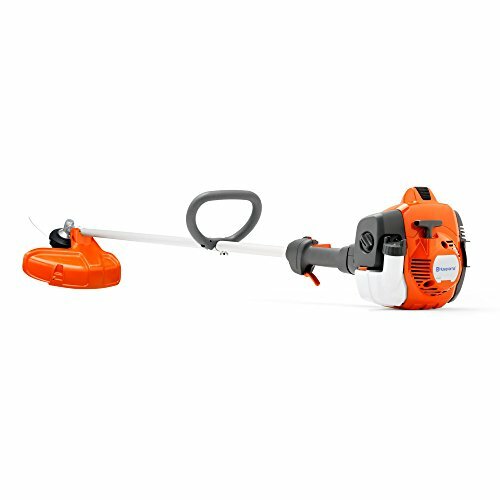 Give your lawn a sharp-looking haircut with the ultimate lawn tool that combines power, reliability, and efficiency – the Certified Refurbished Husqvarna 322L Lightweight String Trimmer. 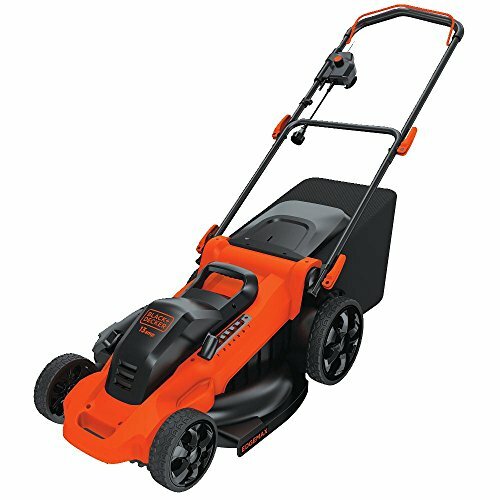 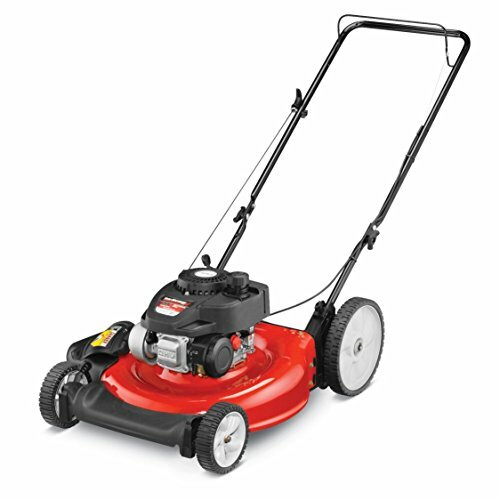 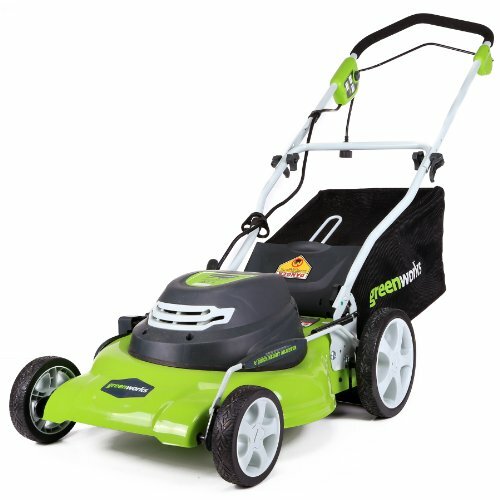 This 1.01 horsepower trimmer has the power to get the job done, and with its 22.5cc X-Torq engine, it does so while reducing its emissions by up to 60% and boosting its fuel efficiency by up to 20%. 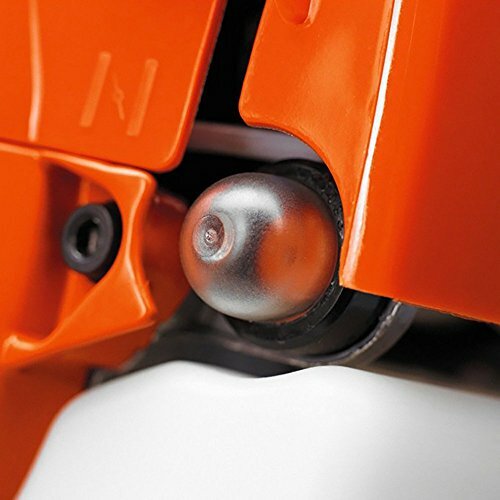 The stop switch reset and air purge make start up a breeze, while the high-torque bevel gear and cutting equipment increase cutting performance. 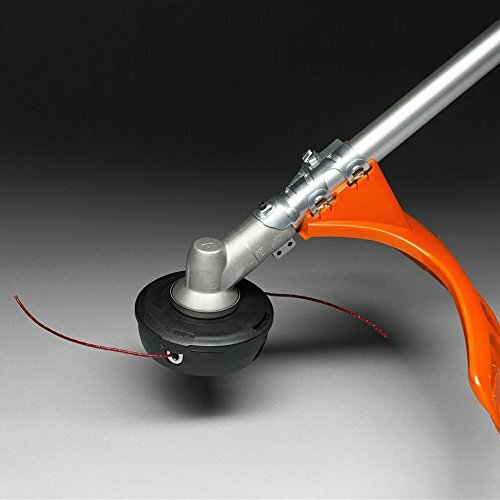 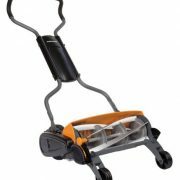 Keep this trimmer trimmin’ all day long with the simple Tap ‘n Go line feed and twin line design. 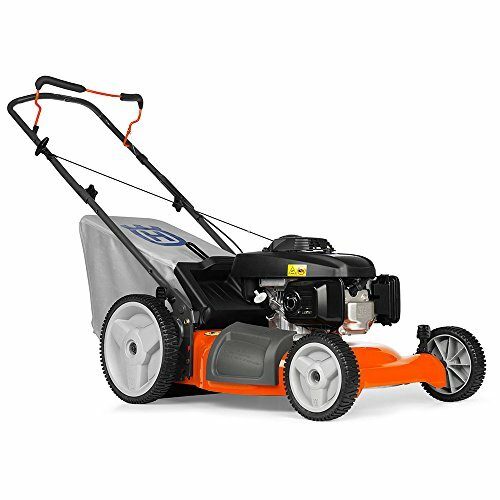 Get ready for the best looking lawn on the block, because grass doesn’t stand a chance with the Husqvarna 322L Lightweight String Trimmer in your hands.